France's soccer coach will have a subway train station named after him to celebrate his World Cup win and poet Victor Hugo will have to share his memorial slot on Paris's transport map with the team's goalkeeper and captain. 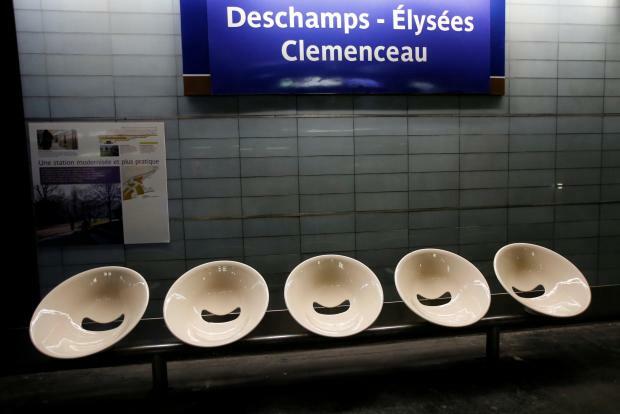 As "Les Bleus" headed home with the World Cup trophy on Monday, the French capital's RATP transport authority said it was renaming six metro subway stations in their honour for the day. One station, Notre-Dame des Champs, will now be called Notre Didier Deschamps (Our Didier Deschamps), in an hommage to the coach. Didier Deschamps is one of just three men in the history of the World Cup to take the trophy as team coach after winning it as a player - he helped the team to its first victory in the tournament in 1998. Bercy station will become "Bercy les Bleus", close to "Merci Les Bleus". "Les Bleus" are returning on Monday from World Cup host country Russia to celebrate their victory with a parade on the Champs Elysees. 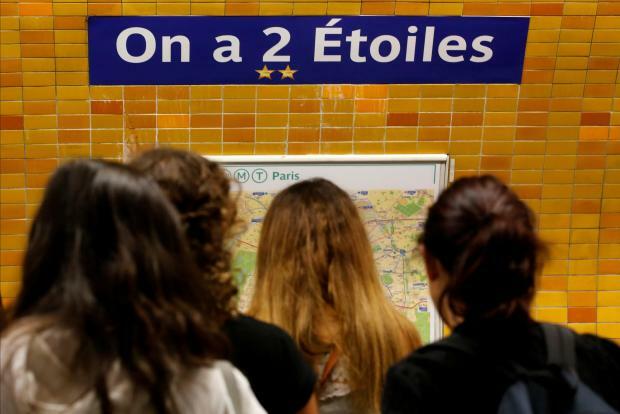 At one end of that avenue another subway stop called "Charles de Gaulle - Etoile" is being renamed "On a 2 Étoiles", replacing the wartime leader with the boast "We have two stars", one for each World Cup win. 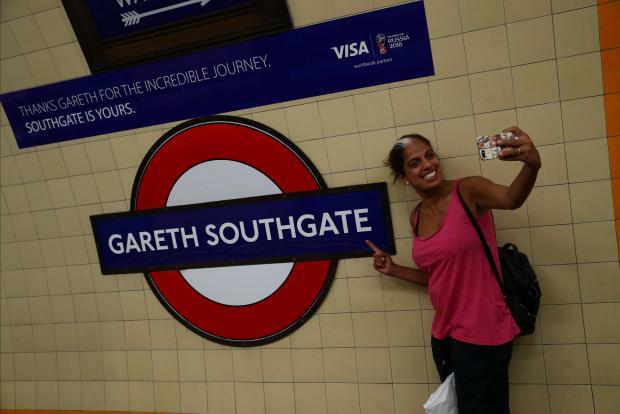 In the meantime, London's transport bosses temporarily renamed an underground station in honour of England soccer team manager Gareth Southgate after the team flew home following their run to the last four of the World Cup.